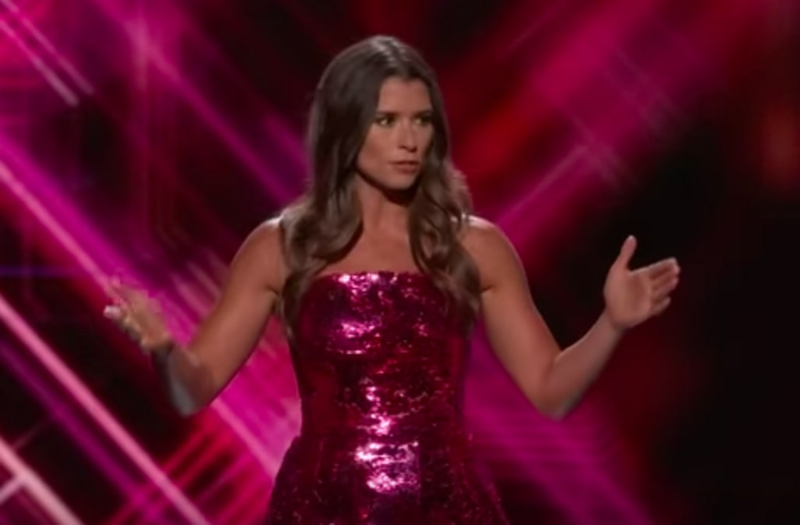 Sounds like the joke was on Danica Patrick at Wednesday night’s ESPYS awards show. Former NASCAR driver Patrick, who’s hosting this year’s event, took to the stage to kick off the show with a barrage of jokes in her opening monologue. Unfortunately for Patrick, most people on Twitter laughed at Patrick’s delivery, rather than her jokes. During the monologue, Patrick made light of baseball player Jose Altuve’s height (“And when I say it’s incredible that Jose can reach the top of his profession without being able to reach the top shelf of his locker, it’s out of respect”); Odell Beckham Jr.s hair (“Odell is once again healthy and will return to the field once again next season, but his hairstyle is still listed as questionable”); and newly minted Los Angeles Laker LeBron James’ lack of hair (“And now LeBron is the newest Los Angeles transplant. ‘Los Angeles transplant’ is also what he Googles when he needs new hair”). Reaction to Patrick’s comedic efforts were brutal on social media. “Danica Patrick trying to roast LeBron at the ESPYS…gets awkward silence from the crowd…CRINGE,” read one response. “Danica Patrick tryna make jokes is so cringey,” read another assessment. “Danica Patrick telling jokes is like Fergie singing the National anthem…” read another review. “Stop it please, Danica Patrick. These jokes madddd cringy I can’t watch,” pleaded another viewer. Watch Patrick’s monologue and read more reactions below.